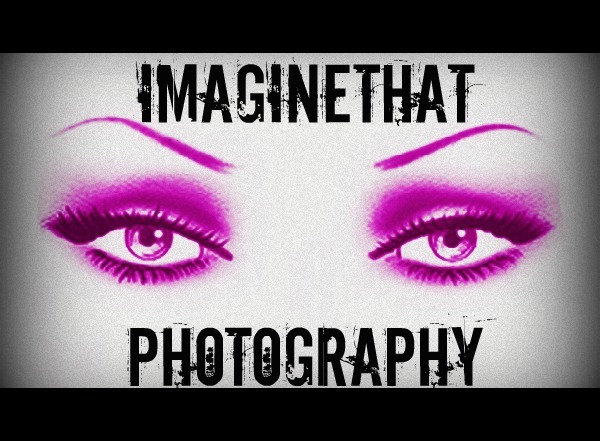 ImagineThat Photography want to help you get started in your modeling career. Professionally done portfolio at an affordable price. Head shots Formal, casual and bikini and professional shot . All photographs will be full perm so you can enter contest or show to varies agency. Thank You for choosing ImagineThat Photography for your photography needs. Below is the price list. We are also available for parties, weddings, and club shoots. These prices will be quoted at time of Booking. Due to my road trip I missed yesturday show :( But Grads to the winners WOOT!! I love NEW MEXICO woot glad I made this trip!!!! Ok gonna to NEW MEXICO so wont be on here as much I been preparing for my trip and I set to leave tomorrow so I do hope to be online on SL from time to time and I WILL BE ON for Friday Fashion Styling show and Sunday for Master Styling Gods and Goddesses. 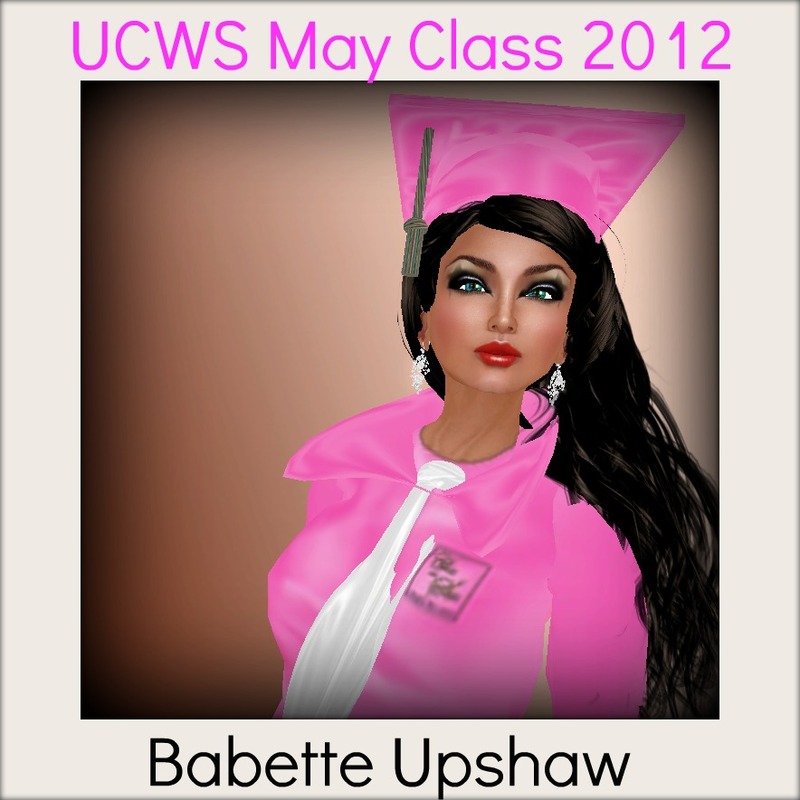 So this will be my last entry for my UCWS Blog until I go to advance Class in July. JUNE I heading to New mexico for fun and spending time with friends. Here I will be doing the fashion shows weekly and other special events. Plus places I been and if I find any Hunts I put them there. Good luck with all of you and I wish you all the Best!!!! Graduation is only a few days away. Friday June 1st at 3pm and I can hardly wait.